lamps stay lit 24 hours a day. A local bookshop where the lamps stay lit 24 hours a day. Have you ever wanted to drop by a bookshop after work, but found them all shut?Your worries are over. LAMP LIGHT BOOKS is open 24 hours a day. Whether you’re an early bird or a night owl, if you love books, you’ll love our shop. 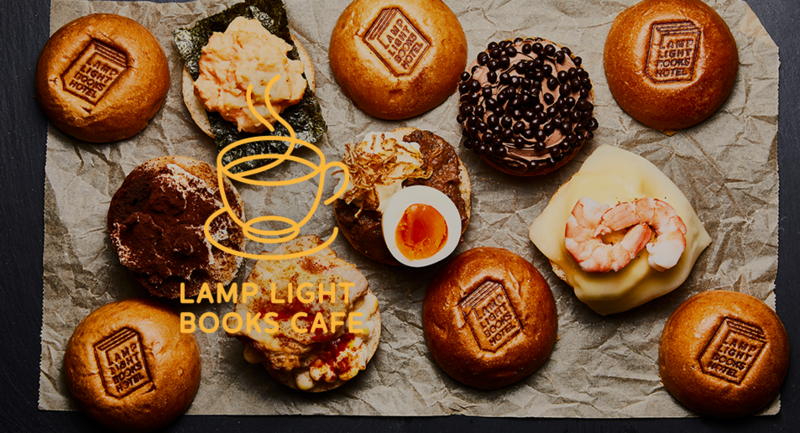 At LAMP LIGHT BOOKS, we also offer a cafe space. After you find something you want to read, why not relax with a cup of tea or coffee? Forget the hustle and bustle of normal life, and lose yourself in the world of books. The time you spend here will enrich each day. With a book in hand, enjoy breakfast as you wish, whether in the cafe or in your room. 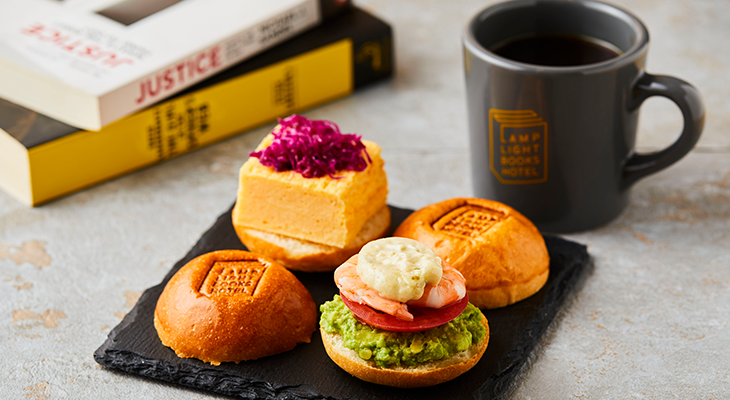 Located on the first floor of the hotel, the LAMP LIGHT BOOKS CAFE serves breakfast for hotel guests. The menu offers breakfast sets of two types of open-faced sandwiches, a small serving of salad, and a drink. Choose a set that suits your mood. Eat breakfast in the cafe while gazing at the morning scenery. Or take the food to your room and eat at your own leisure. 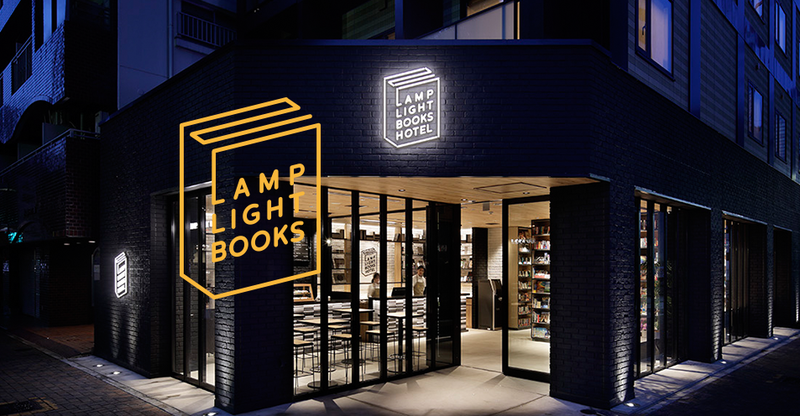 LAMP LIGHT BOOKS HOTEL lets your choose your breakfast style. *If you wish to have breakfast at the hotel, please make a reservation for an accommodation plan that includes breakfast.